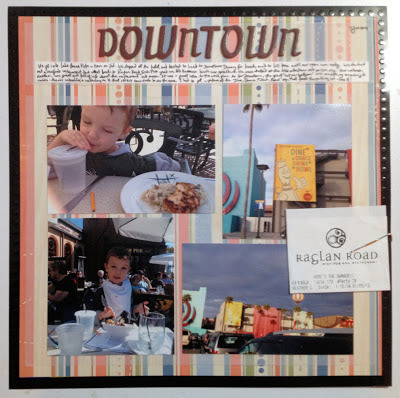 There was an NSD challenge over at Big Picture Classes to hand journal. Since that's pretty much what I do all the time anyway, it was an easy one. Super layout, I really like the background paper! Thanks for joining my SPS layout challenge!! Great page, hand journaling is something I never do think I might try it!